Gut health and autism – how do they relate? Autism is a brain condition, right? 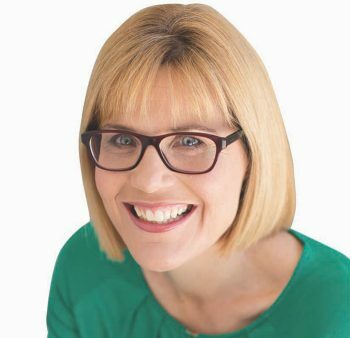 If you are curious about how the health of your child’s gut can impact the core characteristics of autism – then you have to tune in to today’s informative and empowering chat with the wonderful Kirsty Wirth. 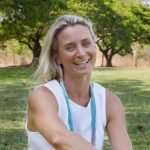 Kirsty is the founder of Kultured Wellness – a company who makes beautiful cultures and is on a mission to spread the message about gut health far and wide. 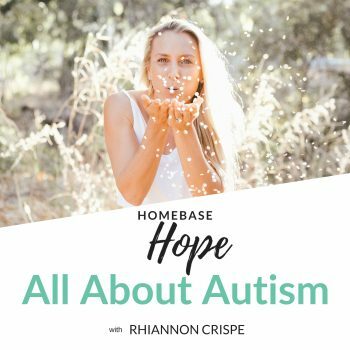 Her fascination with the gut began when her son was diagnosed with autism. 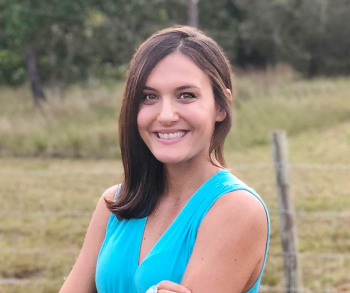 Kirsty took the road less travelled when she began exploring ways of addressing the root cause for her son’s behaviours and symptoms through nutrition and lifestyle change. 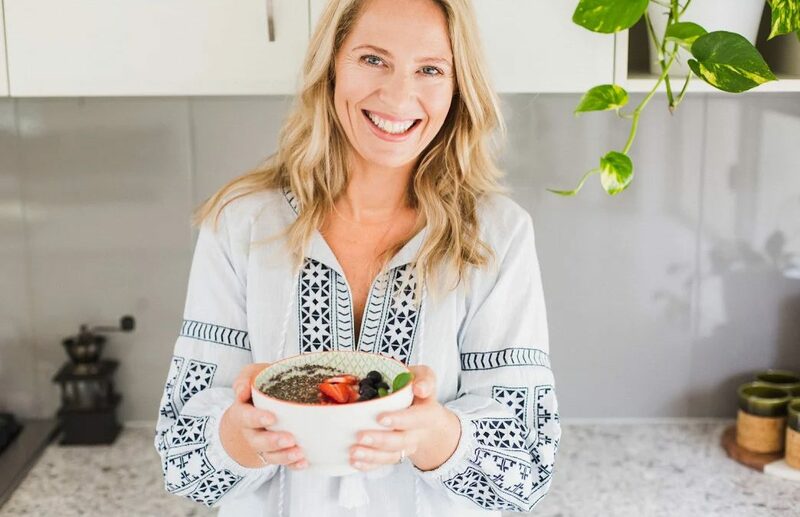 In this episode, Kirsty talks about her personal journey, detecting gut issues, probiotics, leaky gut and healing the gut for overall health and vitality.